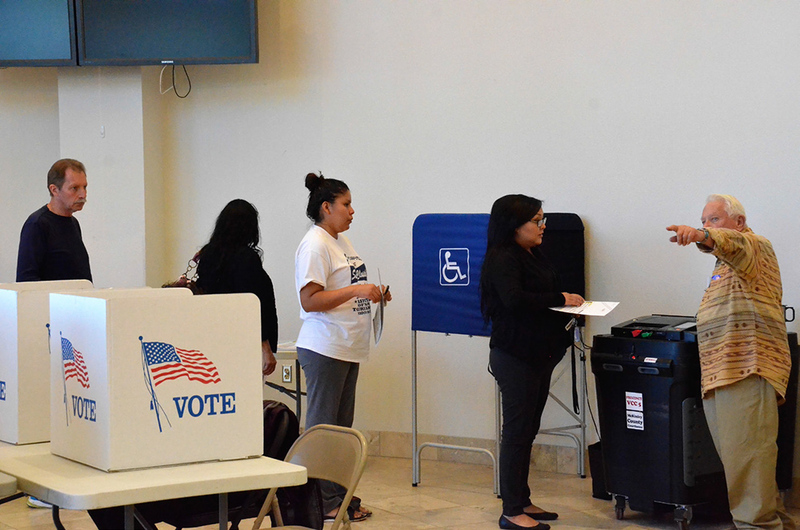 Going into this year’s race for Navajo Nation president, the polls indicated the man most likely to win was the tribe’s vice-president, Jonathan Nez. 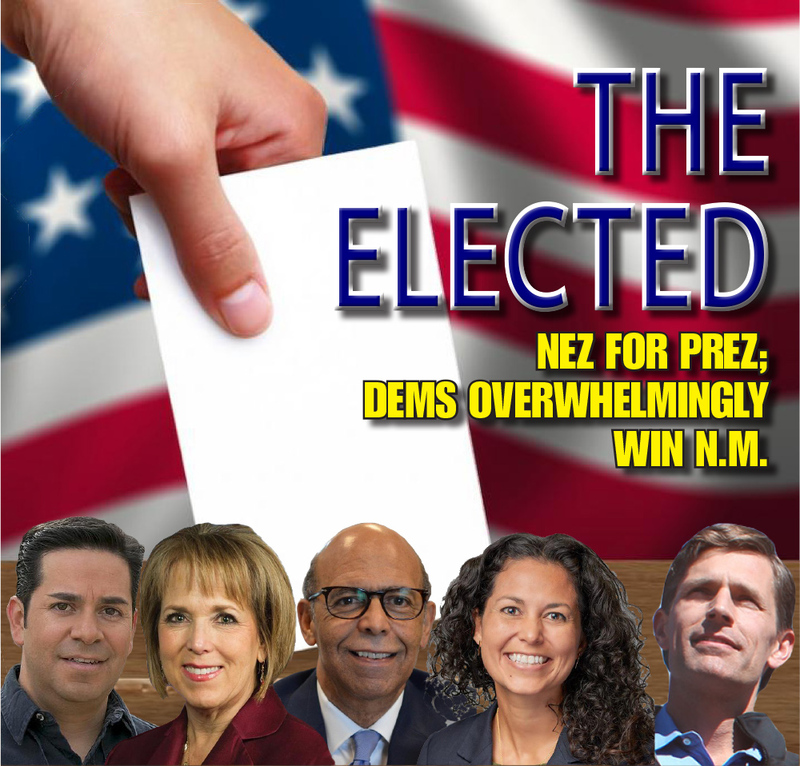 Sure enough, Nez won the Nov. 6 election by an unofficial count of 33,203 to 15,356, ending what may have been former tribal President Joe Shirley Jr.’s last chance of getting a third term in office. 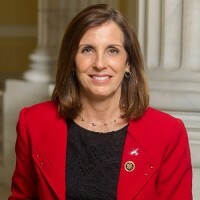 Nez won 91 of the tribe’s 110 chapters. 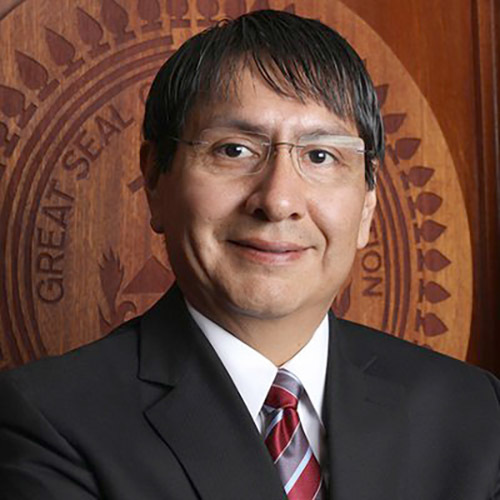 A popular politician on the reservation for almost 20 years, Nez has served on the tribal council and as a member of the board of supervisors for Navajo County. He has never lost an election, and in some cases, he ran unopposed. Among the issues Nez campaigned on, and what he may be best known for, is health. Nez, who was at one time overweight, was once asked how he could be a role model if he looked the way he did. The question spurred Nez, who is an avid runner, to lose weight, and he has since encouraged the public to be more active. The only blemish in his career occurred during the election, when, after endorsing Shirley, the tribe’s current president, Russell Begaye, said Nez was under investigation by the tribe’s White Collar Unit for mismanaging his tribal expenses during his vice-presidency. These allegations stem from a complaint filed by a member of the tribe to the Nation’s Ethics and Rules Office, which claimed Nez took his family and staff members with him on a conference he went to in Orlando, Fla. so they could go to Disney World. There are also claims that Nez had officials in the tribe’s Washington Office use the tribal credit cards to purchase clothing for him. According to the allegation, the employees had to reimburse the tribe for the expenditure. 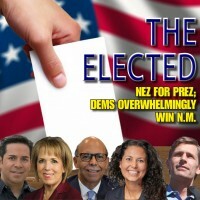 Nez denied any wrongdoing, saying the allegations were part of a campaign to smear him, and the allegations apparently did not become an issue during the campaign. In the election, tribal voters were asked a question about whether they would allow the tribe’s two top leaders to get a pay increase. Voters, by better than a 2-1 majority, gave a resounding no. The two leaders are paid $55,000 and $45,000 annually, respectively, salaries that have been in place since 1988. Under laws put in place in 1990, when the tribe converted to a three-branch government from a chairmanship government that had been in place since 1922, the only way elected officials for the tribe could receive a raise was based on approval of tribal members. The same is true for members of the Navajo Nation Council, who have been paid $25,000 a year since 1988, but they were able to get around that by enacting a fee system that gives them a $250 stipend for each meeting they attend. This brought their total compensation per year to more than $60,000. As for races in McKinley County, there were no local contests because no Republicans filed for the positions up for election. 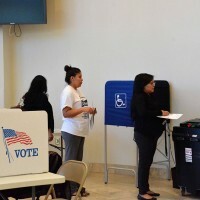 County voters overwhelmingly supported Michelle Lujan Grisham for governor and Ben Ray Luján for U. S. representative, and both won their elections by a broad margin.